Hollis Johnson/Business InsiderTesla’s Model 3 has a lot of strong qualities. We mostly agreed about the car’s quality. 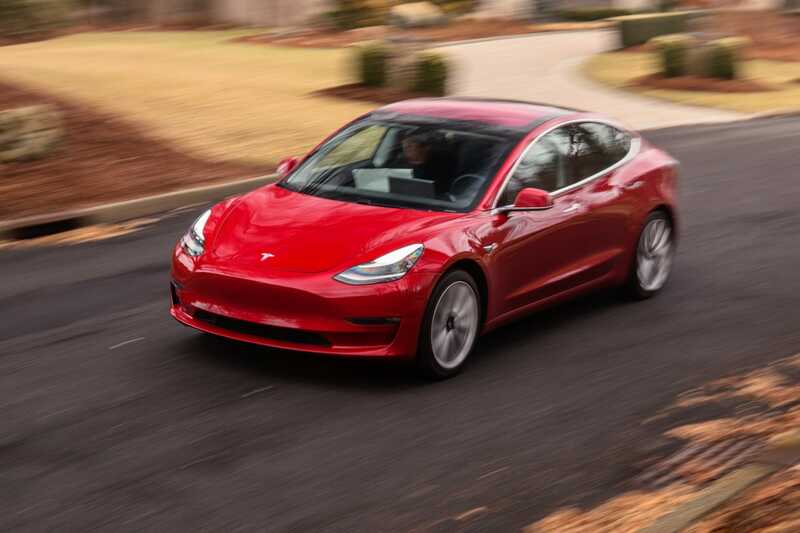 We recently tested the Tesla Model 3, for a brief period – about three hours. Myself and Business Insider’s senior transportation reporter Ben Zhang came way impressed. But we were impressed with the Model 3 as a car, not just a piece of advanced technology with four wheels. We think this is important because the Tesla Model 3 has to do more than satisfy early adopting techies who don’t care about ride quality or performance. Ben and I test dozens of vehicles every year, and often they’re high-end, big-ticket luxury cars and SUVs that have been fastidiously assembled and are designed to thrill their drivers. It’s a very good thing that the Model 3 struck us as being worthy to play in that league. 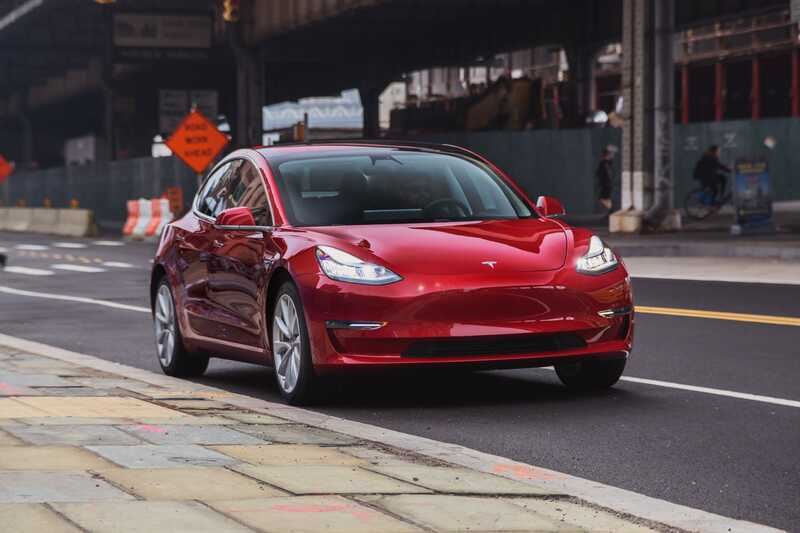 Consumer Reports also recently published its initial thoughts on the Model 3, and they were much like ours, although we differed on a few points. CR’s positive verdict is also important. The outfit is rigorous and objective: it buys the vehicles it tests, to avoid any implication that its opinions have been manipulated by manufacturers. CR’s testing is also long-term, racking up thousands of miles, and the publication maintains a high-tech evaluation facility in Connecticut, where it can truly put a vehicle through its paces. Hollis Johnson/Business InsiderTesla’s Model 3 looks impressive. But CR’s Model 3, although expensive, is what a customer would get. 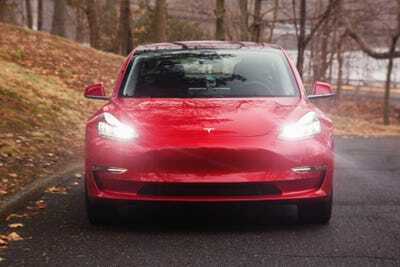 That our thoughts on the car aligned is an indication that much of the internet scuttlebutt about Model 3 build quality can be chalked up to early production and doesn’t necessarily bode poorly for the hundreds of thousands of prospective owners who have put down deposits on cars. Besides, Tesla has described the Model 3 as a ten-year program, so there will plenty of time to refine how the vehicle is bolted together. CR was made more uncomfortable that we were by two aspects of the Model 3: ride quality and the large central touchscreen that controls nearly all vehicle functions. We were each wowed by the Model 3’s snappy, all-electric performance and its solid handling. And we both found Autopilot, Tesla’s semi-driving feature, to be an effective form of advanced cruise control, but nothing like full autonomy. Hollis Johnson/Business InsiderTesla’s Model 3 has a touchscreen that controls everything. This is a point of contention. We found the opposite, as we drove the Model 3 over Manhattan potholes and over both New Jersey highways and back roads. Our verdict was that the Model 3 soaks up the bumps far better than we thought a vehicle of its size would, and we attributed some of that to the car’s greater use of steel (versus aluminium) in its construction, as well as its low center of gravity thanks to a large battery under the floorboards. We also didn’t struggle to hold a conversation when humming along at highway speeds, and there were four of us in the Model 3. Wind noise seemed negligible. OK, the Model 3 isn’t Mercedes S-Class library quiet. But we didn’t expect it to be. 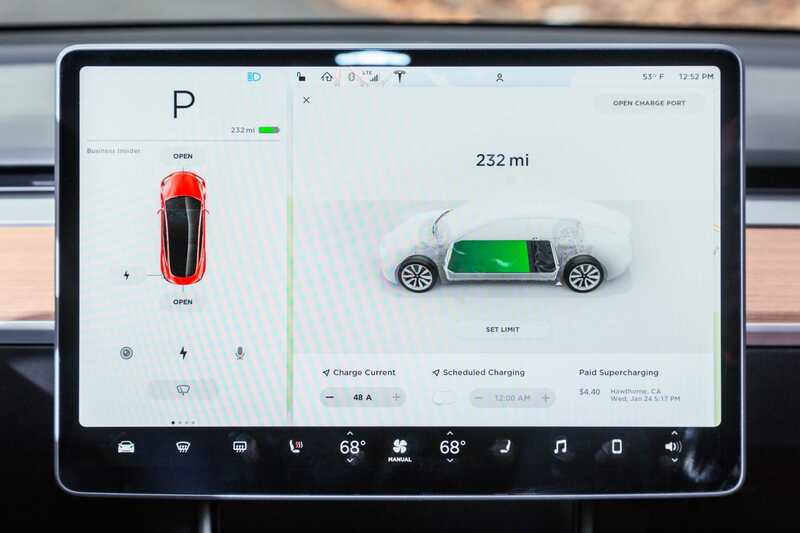 CR’s reviewers thought that the Model 3 could use a head-up display, to put the important operational information (like speed) in front of the drivers, rather than off to the side on the left edge of the central touchscreen. We had similar thoughts, but after just a few minutes of driving, we adjusted to the display configuration. A head-up system would be fine, but we don’t think it’s imperative. Both BI and CR felt that Tesla had overdone it by cramming so many functions into the infotainment interface. We expect that the company might make some accommodations in the future, but the river has also been crossed, and we don’t think that a bunch of buttons and knobs will appear on Model 3 2.0. Hollis Johnson/Business InsiderAll in all, Tesla did a great job with the Model 3. Frankly, both BI and CR have concluded, at least initially, that the Model 3 is a fine automobile and proof that Tesla can build a car that, if the company can get the cheaper versions right, has a shot a moving the mass-market needle. CR and BI will also be reviewing the Model 3 more extensively this year, so we’re not ready to hand out an A+ quite yet.